Joints are constantly in motion and being put under strenuous circumstances. 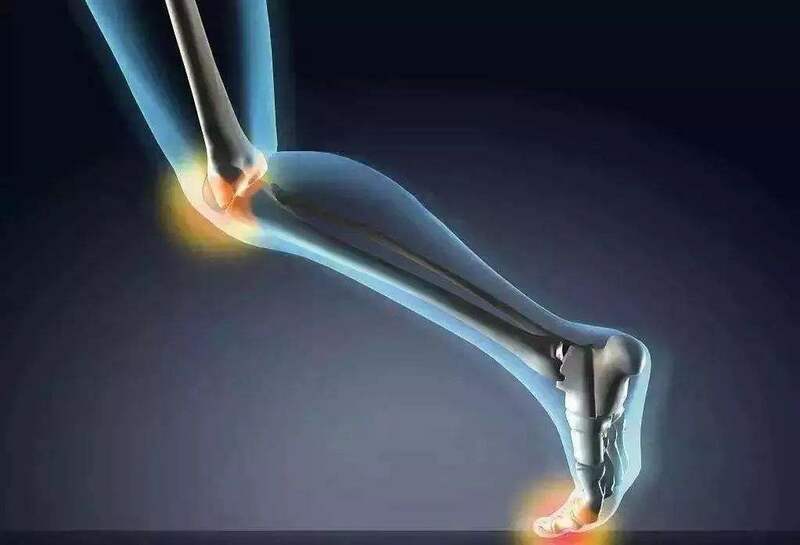 In order for the joints to resist all of the forces exerted onto them, they must be well-lubricated and have shock-absorbing capacities. Hyaluronic acid is a natural chemical which is abundant in both your joint cartilage and in the joint fluid. In the fluid, it serves as an excellent lubricant which keeps the joints going without wearing away and developing issues like arthritis.In the cartilage, HA draws in water to make it more functioning of the body. The chemical has been tested continuously to find out if it can cure common joint issues such as arthritis. Arthritis is an umbrella term which contains any kind of disease causing discomfort, swelling, and stiffness in the joints. If you thought that diabetes and heart disease were the primary reasons for disability in America, you were wrong- arthritis is the main reason for disability.Due to its widespread destructive ness,doctors have been trying to find cures for arthritis quite a while.Many therapies are available,but there are absolutely none which will restore original functionality. Hyaluronic acid injections could potentially be tweaked to the point where much of the functionality can be recovered. The efforts against arthritis are picking up speed as more treatment options are becoming available.In the past,only painkillers such as Aleve were given to arthritis patients; they only served to numb the discomfort, but also introduced new risks such as increased risks of stroke, ulcers, gastric bleeding, heart attack, and kindney disease. Nowadays, there are options such as Hyaluronic acid and glucosamine which not only relieve pain but also improve joint functionality. HA for arthritis began to boom in the 1990’s when it became available as an arthritis treatment. It is incredibly safe, as the chemical is naturally found inside your body at all times. Sodium hyaluronate treatment is recommended for people who have highly progressed forms of arthritis;half of them experience benefits such as higher mobility and less pain. A typical HA treatment will require multiple injections into the joint, usually done by taking three to five injections at a rate of none per week. The effects of a typical HA treatments are long-lasting,with most circumstances resulting in a year of decreased symptoms. Due to the long-lasting effects,many arthritis patients have been able to take this safe treatment rather than having to rely on pills which could further complicate the situation. Although the effects are amazing and spectacular, there are certain drawbacks to HA injections. Having a needle put into your joints is quite invasive and painful; this procedure could also potentially introduce infections if not done correctly. The HA injections are quite expensive- all 3-5 injections will cost around $1500 and might not be covered by insurance. Overall, Hyaluronic acid for arthritis is extremely promising and might be further refined to provide even more spectacular results in the future.